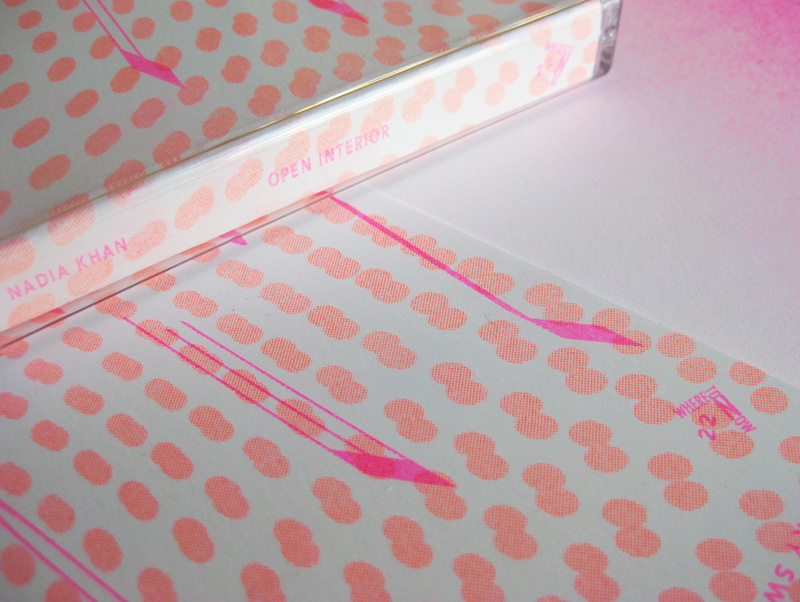 Nadia Khan appears to be a new artist, with 2 tape / digital releases to her name this year. I’ve been listening to “Open Interior” pretty regularly throughout the year, and I’ve just discovered her equally strong follow up, “Deep Court”, which I am now enjoying. Across these two releases there is not one specific track that grabs me, most appeal about equally. What I really like is the general general mood she evokes: a kind of wistful feeling, without ever getting too melancholic. Well worth checking.